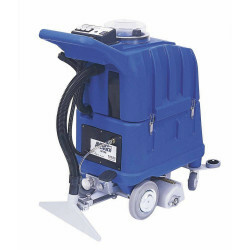 Previously known as the Elite Silent, the Carpex 50:500 is a professional, self-contained, injection-extraction machine specially designed to reduce the level of noise from the vacuum. At only 60 decibels, this machine is ideal for use in locations such as hotels, nursing homes, hospitals, banks, offices and shops. 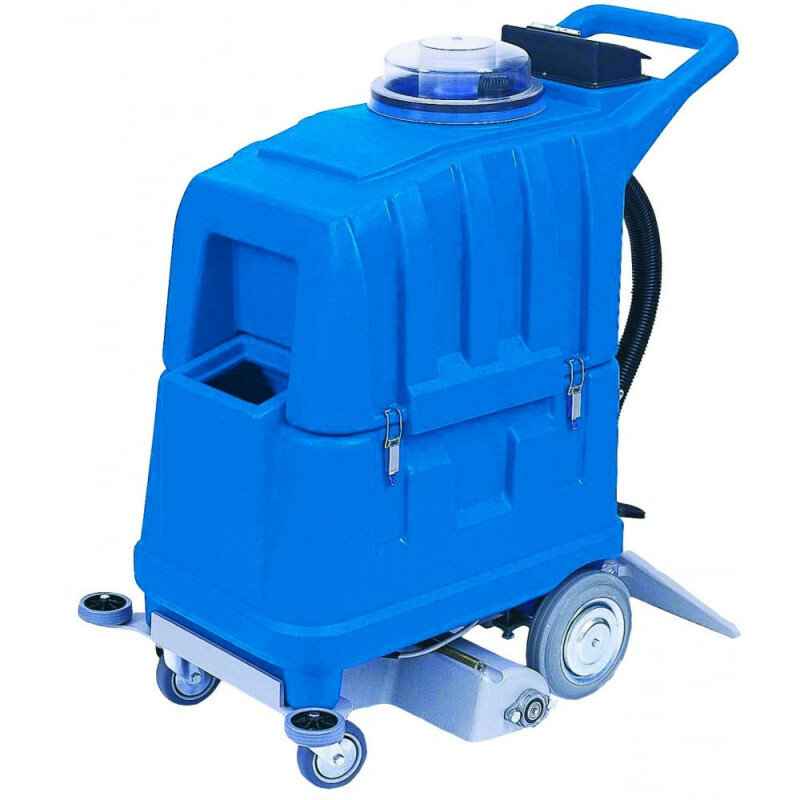 The machine has a water flow regulator and a belt driven, height adjustable brush for adaptable performance capabilities, and splits into two sections for ease of transporting and carrying. The Carpex 50:500 also converts into a hard floor scrubber drier in under 60 seconds with a simple 'click-fit' squeegee. With a high level recovery tank cut off system. 3087.77 In stock! Order now!